While the music of Johann Sebastian Bach represents the pinnacle of the Baroque period, several of his sons were composers as well (Carl Phillip Emanuel, Wilhelm Friedemann, and Johann Christian) and with their music they broke away from the baroque emphasis on counterpoint (multiple melodies at once) and laid the foundation for the Classical period that reached its pinnacle with the music of Mozart. Bach’s sons were innovators and musical adventurers. 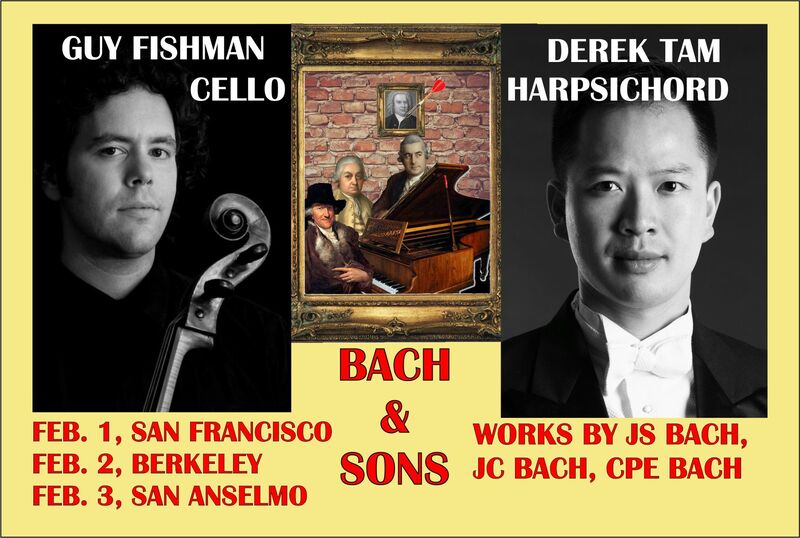 At this concert, you will hear superb musicians Guy Fishman, cello and Derek Tam, harpsichord play delightful music of JS Bach and his sons including both duets and solo works. Israeli-born cellist Guy Fishman is active as a concerto soloist, recitalist, chamber musician, and orchestral player. 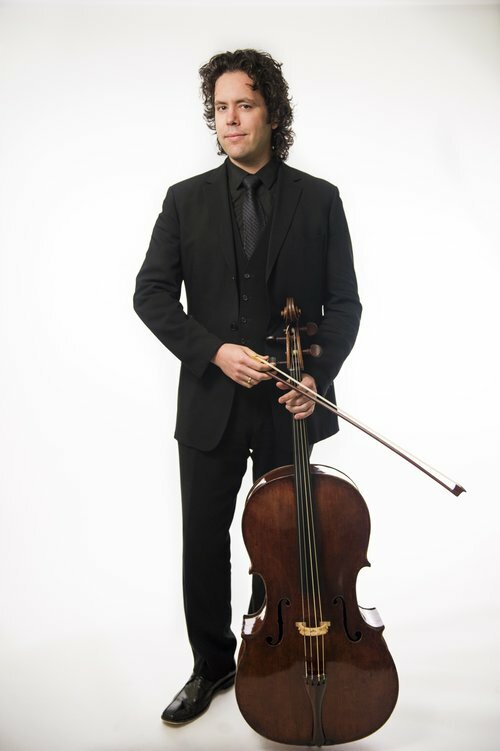 He is principal cellist of Boston’s Handel and Haydn Society, with which he made his Symphony Hall solo debut in 2005. Fishman is in demand as an early music specialist in the United States and abroad, having performed in recital and with Boston Baroque, Apollo’s Fire, Les Violons du Roy, Emmanuel Music, Rockport Music, the Museum of Fine Arts, the Boston Museum Trio, Arcadia Players, and El Mundo. Fishman’s cello was made in Rome in 1704 by David Tecchler. In demand as a conductor and historical keyboardist, Derek Tam performs regularly in the Bay Area and elsewhere. 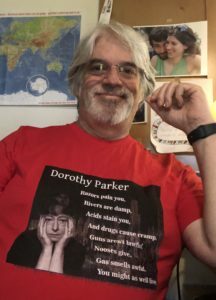 A specialist on historical keyboards, Tam has been called “a master of [the harpsichord]” (San Francisco Classical Voice) and “the fortepianist of the beguiling fingers” (Bloomington Herald-Times).